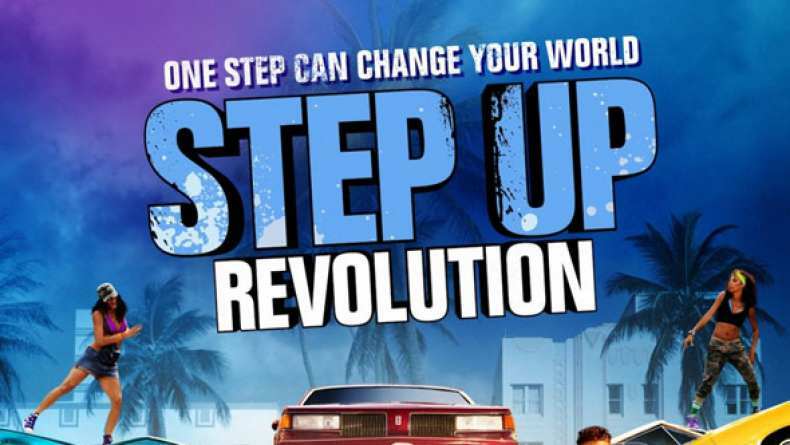 Interview with choreographer Jamal Sims on Step Up Revolution. 2. On the new dance styles. 3. On working with Scott Speer. 4. On the bond on set.